A new approach to learning classical optimization methods-numerical techniques modeled and illustrated via MATLAB. 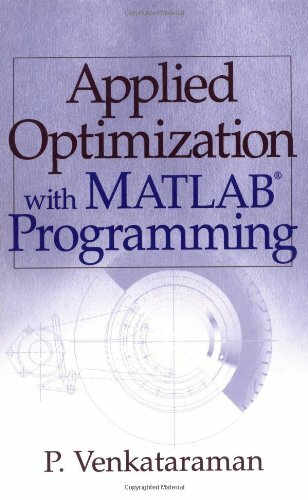 This unique and timely volume combines a formal presentation of classical methods of design optimization with detailed instruction in the application of these methods using MATLAB. 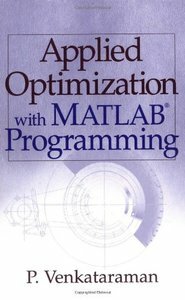 It introduces readers to the symbolic, numerical, and graphic features of MATLAB and integrates this powerful combination in the translation of many algorithms into applied optimization techniques with animation.